Titan Comics and Hard Case Crime have announced that they will be releasing all-new suspense comic Breakneck in August 2018 from celebrated crime and comics author Duane Swierczynski (Cable, Deadpool, The Punisher; Severance Package; The Wheelman). A perfect thriller for fans of 24, Homeland, and Falling Down, Breakneck is illustrated by Simone Guglielmini (Near Death), Raffaele Semeraro, and Lovern Kindzierski, with Issue #1 featuring a stunning cover by fan-favorite Hard Case Crime cover artist Fay Dalton. 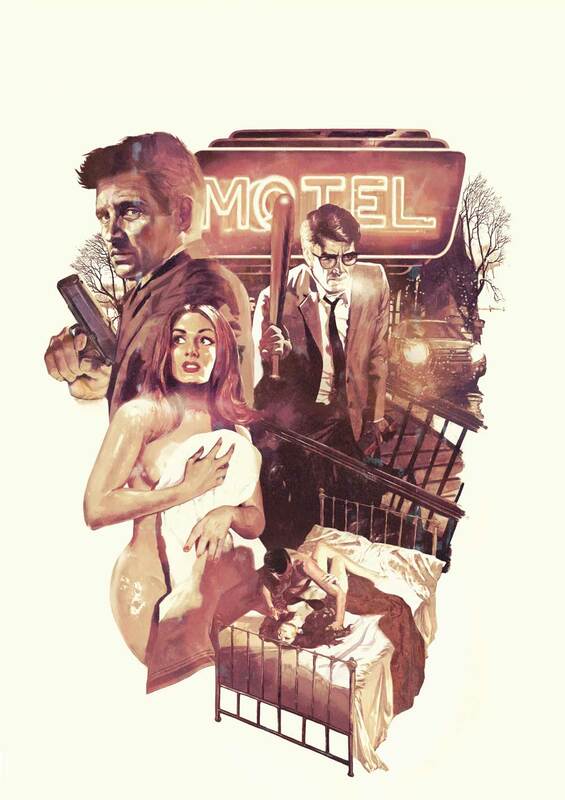 Following an angry confrontation at a seedy no-tell motel, Joe Hayward is thrown headfirst into the middle of a frightening terrorist plot to bring Philadelphia to its knees. With less than two hours to thwart the attack, Joe is going to need all the help he can get...including that of the government agent his wife may be sleeping with!